American Possibilities - Support Jennifer Wexton! 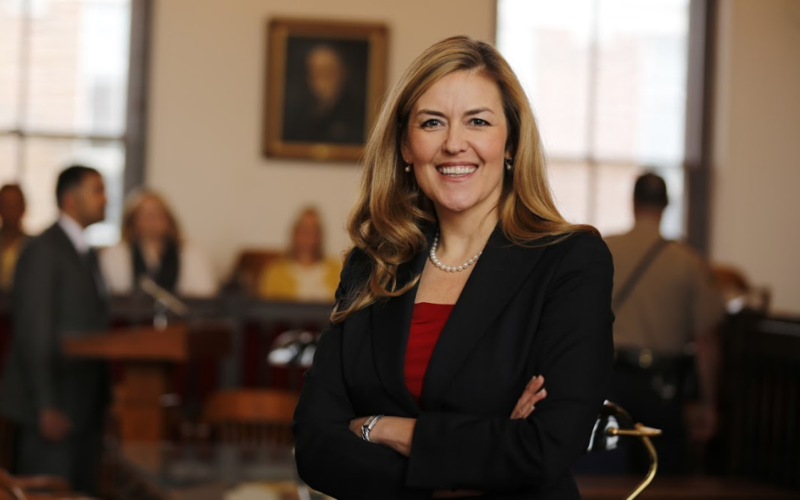 State Senator Jennifer Wexton is running for Congress in Virginia's 10th district against Republican Barbara Comstock. This will be one of the most hotly contested races in 2018. Can you chip in now to help flip the 10th district?